The best shingles are durable. As durable as they are, shingles are prone to damages. Like everything else, they eventually suffer from continued exposure to the elements. Many times, the durability of the shingles depends on the maintenance you give them. They are not high maintenance products. Nonetheless, they need some service. You have the option of choosing any type of shingle. Clay shingles last longer than other types. The other durable types are metal shingles and synthetic slate shingles. The local retailer is likely to sell shingles to you per square foot. Before dashing to the market to look at the available options, take a tape measure and use it to calculate the roof’s length and width. What you eventually get depends on what you pay. If you need shingles that are more durable, you will have to pay more. Shingles that only provide you with short term benefits tend to cost less. Therefore, avoid spending more in the long term by paying more now to get a solution that will last you several years. When choosing shingles, you should pay some attention to energy efficiency. Some types of shingles perform better compared to the rest. Some shingles offer more regarding insulation compared to others. With such roofing materials, you are guaranteed to enjoy warmth and coolness when you need it. Better yet is the fact that you end up saving a lot of money due to the lowered utility bills. With the right shingles installed, you do not have to keep running your heater or air conditioner as much as you did before. Similar to style is color. The right color improves the curb appeal of your property just as much as style. Before choosing the right color, look at it in the sun and shade. Some colors look different when exposed to the sun as they do when with a bit of darkness. Do not forget to choose and use colors that complement the rest of your property. 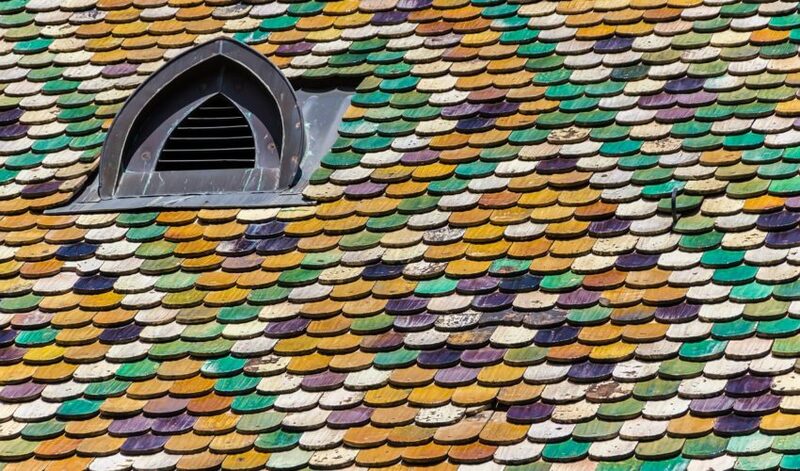 Avoid shingles with loud or extremely bold colors. When choosing the right color, it is advisable that you do not ignore the local climate. Choose light colored shingles to reflect the sun, thus lowering temperatures. Contact roofing experts for more information on how to choose the right shingles for your roof.